Authorities reported on Monday morning that a Kansas State University student has been found safe after going missing Thursday. However, officials did not say where the student, sophomore in electrical engineering Garrett Kipp, was located. According to KSAL Radio, Kipp spent most of of the time he was missing along Interstate 70 and was found in St. Louis. 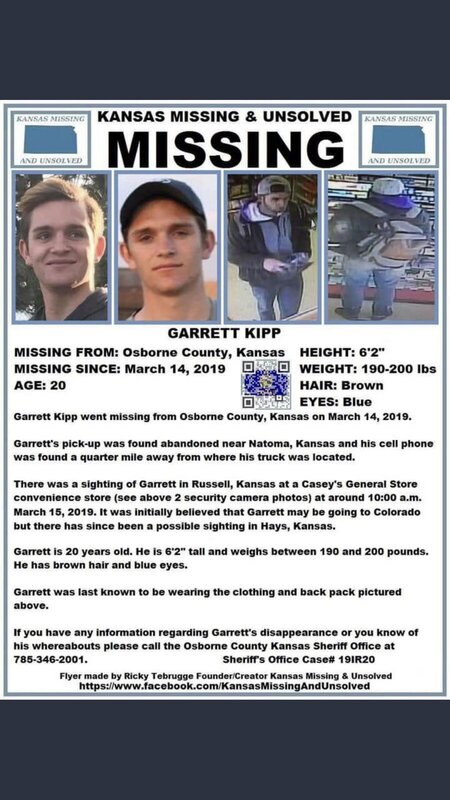 Kipp was last seen at a Casey’s General Store in Russell, Kansas, around 10:00 p.m. on Friday, according to a poster made by Kansas Missing & Unsolved. 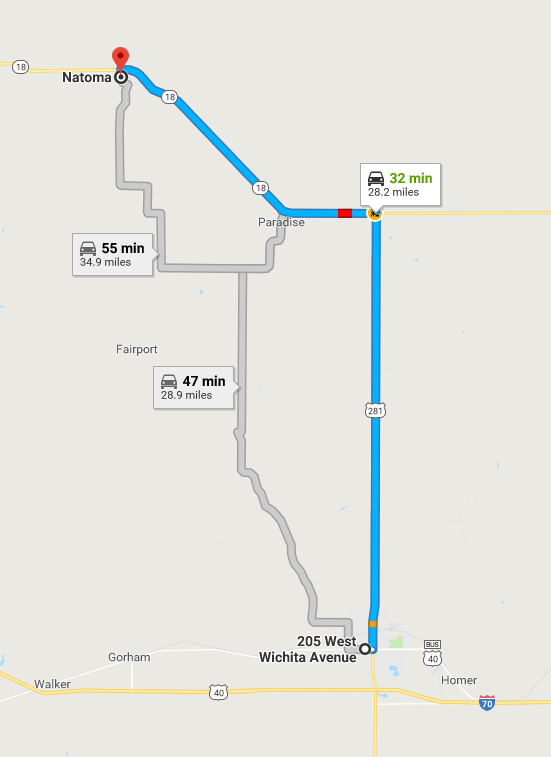 His pick-up truck and cell phone were found abandoned nearly 30 miles away in Natoma, Kansas. 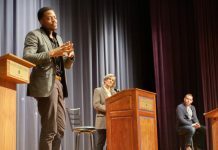 The Collegian will update this story as more information becomes available.